The Agramonte park covers the area of the square where the mayor founded the town in 1528. The Agramonte Park features four palms to remind Cubans of the 4 patriots executed for participating in the first independence uprisings in Jucaral Camaguey on July 4, 1851. At the time, Cubans could not erect statues to their martyrs so, secretly in 1853, the square was honored with the 4 palm trees as a symbol of the future freedom of the Fatherland. 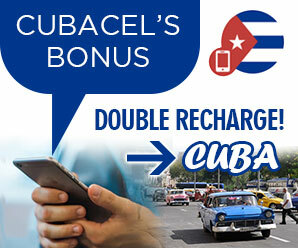 The Cuban royal palm was used. The palms are therefore symbolic living monuments and, when a palm dies, it is replaced by a new one by the townsfolk. Visitors to Camaguey, who arrive for the first time, almost always gravitate towards Parque Agramonte, like the spiritual epicenter of the city. The historic center and Parque Agramonte have been recognized by UNESCO as a World Heritage Site. 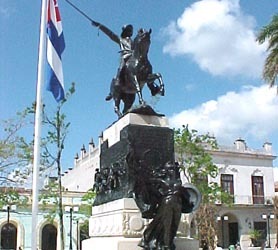 The bronze and granite man on horseback statue in the center of the park is a homage to General Agramonte. The park also has a significant geographical importance, because it’s from here that the original urban core developed and later turned into the region we now call Camaguey.